Aww, love it. I hope he's having a great Fathers day! Lovely card. 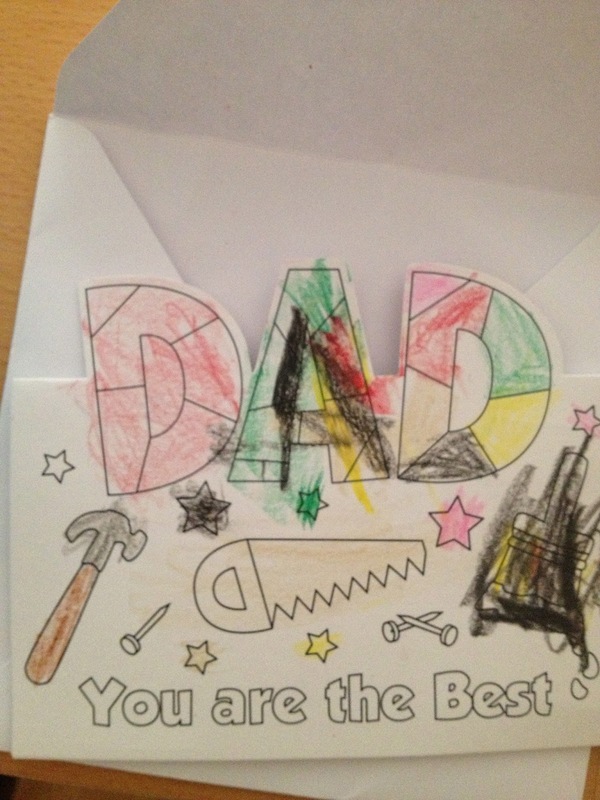 Home made cards are the best.